Intensive animal farming, also known as factory farming, is controversial for two reasons. First of all, it has a huge negative impact upon our environment – cattle is, for instance, one of the major sources of methane (a greenhouse gas stronger than carbon dioxide) emission. Second but not least, is the suffering imposed on animals kept as livestock. Though animal slaughter is an unpleasant aspect of livestock farming, the way we keep animals is probably far more cruel than merely killing a sentient being. In this essay I want to explore a not-too-far future in which technology has reconciled our demand for animal products and animal welfare. Of course, I know that certain animal welfare activists will argue that we should become all vegans in order to put an end to animal suffering. However, I do not believe such strategy will be successful. Too many people like meat and other animal products, while current plant-based alternatives cannot (yet) satisfy this demand. What are the main animal products we humans consumer? Meat, dairy, eggs and leather. I will discuss each product one by one. Thereafter I will argue that we can return to small scale farms that both respect animal welfare and play an important social function. This video by Care Farming UK explains the concept of care farming. Here is a video on the topic of whale biopsy, a method used by scientists to study whales. A few years ago, I proposed to combine whale biopsy and cultured meat, as an alternative to whaling. 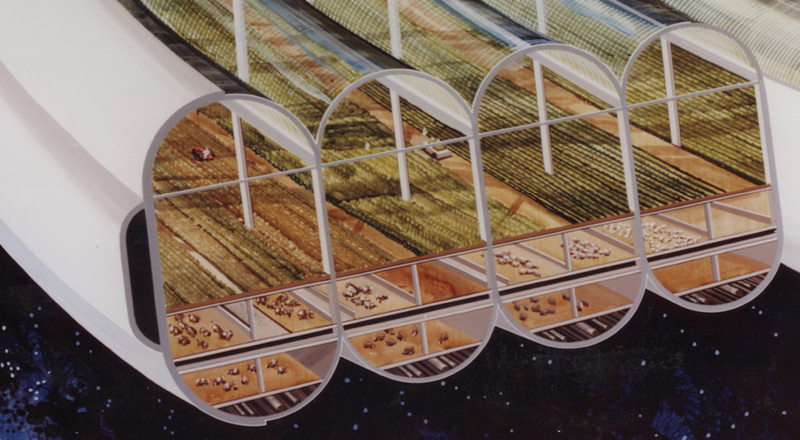 Scientific and technological progress will make factory farming obsolete in the near future. Here is short video explaining how we can still consume meat and dairy products, while avoiding the mistreating of animals. Apparently a new company, Memphis Meat is working to make cultured meat into a commercial product. Mark Post is the one whose team made the first test-tube burger and in this video he discusses why we should consider cultured meat.